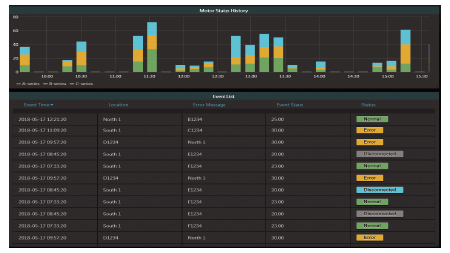 For various types of equipment deployed in the field, it is critical to quickly identify the source of any problem that occurs and take corrective action. 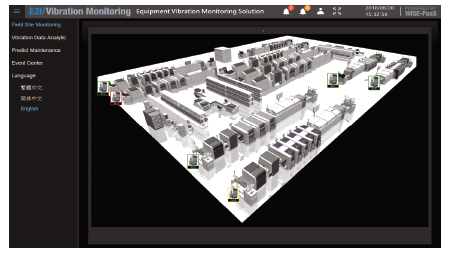 Current diagnostic techniques for equipment motor vibration monitoring can detect such problems before the devices shut down completely, thus minimizing facility downtime and equipment damage. 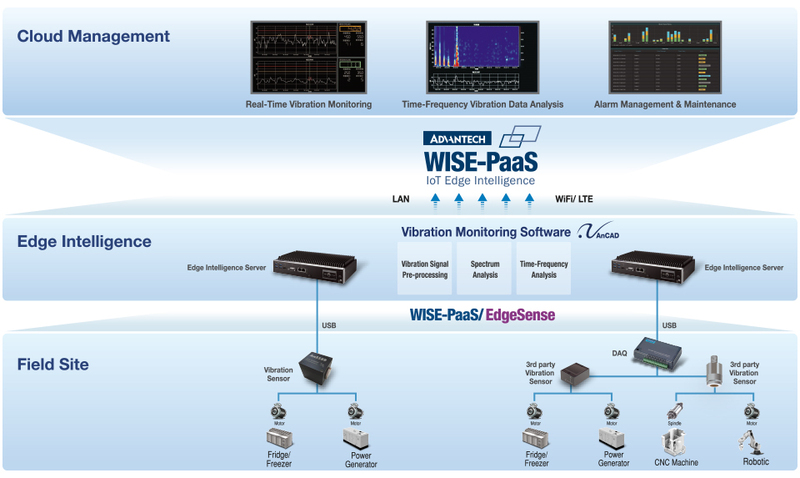 Advantech’s Equipment Vibration Monitoring Solution is an integrated solution-ready package that facilities real-time vibration monitoring, time-frequency vibration data analysis, and alarm management/maintenance. 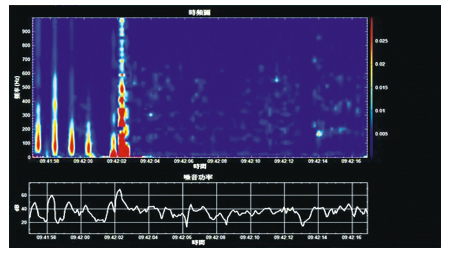 The pre-integrated AnCAD vibration-monitoring software provides intuitive analysis solutions. 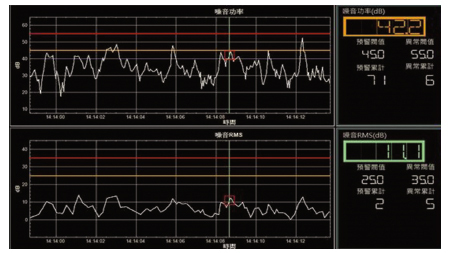 With it’s application dashboard, users can realize vibration data visualization and status monitoring to enhance maintenance efficiency. This can reduce equipment maintenance costs and provide a predictive maintenance mechanism, ensuring a high return on investment. 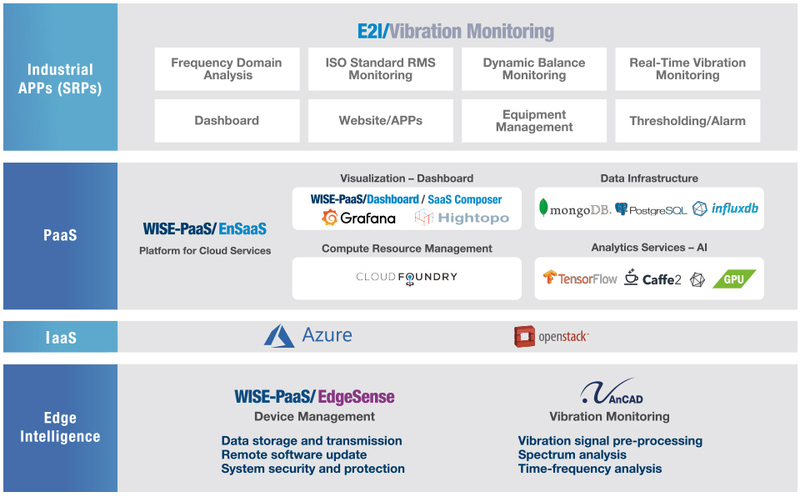 Integrated sensor/data acquisition, edge computing, and vibration monitoring software and dashboard solution-ready package.